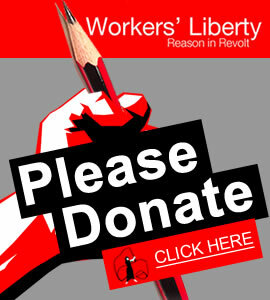 As revolutionary socialists fighting for a society based on human need not profit, Workers’ Liberty makes class struggle and radical social change central to our feminism. 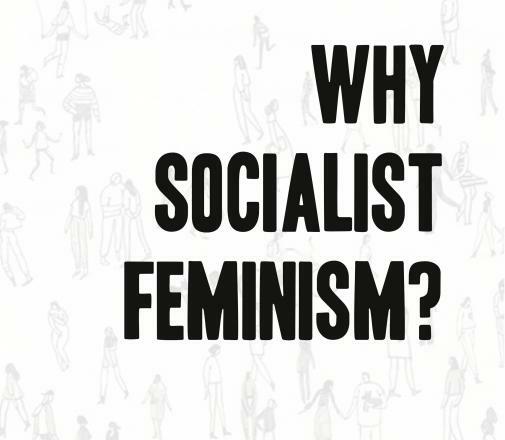 We are socialist feminists. 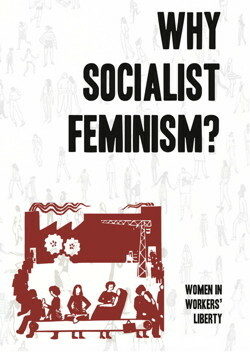 This pamphlet explores what “socialist feminism” might mean in the context of the latest “wave”, and global conditions. Buy here for £6.20 including post and packing.